Beavers, those icons of industriousness, have been gnawing down trees, building dams, shaping the land, and creating critical habitat in North America for at least a million years. Once one of the continent's most ubiquitous mammals, they ranged from the Atlantic to the Pacific, and from the Rio Grande to the edge of the northern tundra. 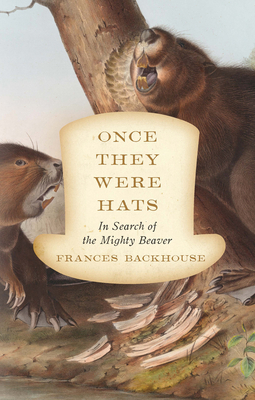 Wherever there was wood and water, there were beavers -- 60 million (or more) -- and wherever there were beavers, there were intricate natural communities that depended on their activities. Then the European fur traders arrived.